Takehiro Ueyama, founder of TAKE Dance. Photograph by Anna Ablogina. 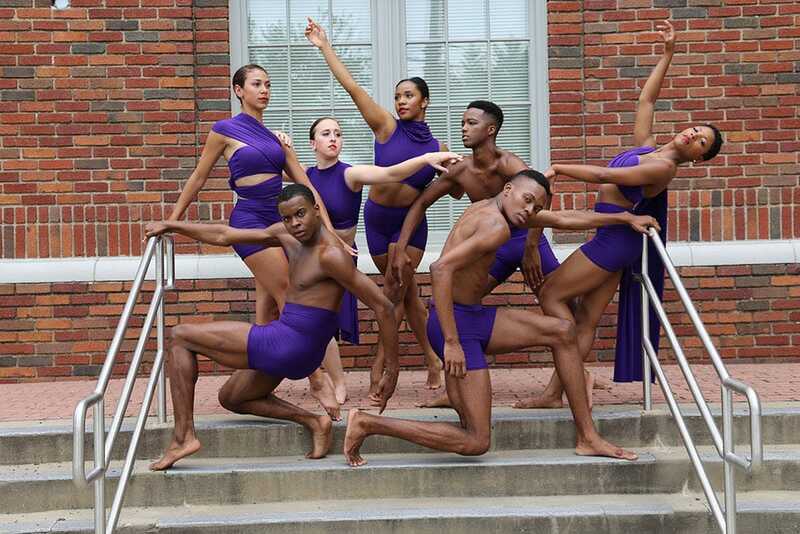 Dallas Black Dance Theatre’s Rising Excellence Series features the debut of In the Sea of Heaven, by Japanese choreographer, Takehiro “Take” Ueyama. Inspired by the 2011 earthquake and tsunami that devastated Japan as well as the 2017 hurricanes, Ueyama describes the dance as a fairytale that pays tribute to the victims who are transformed into angels. DBDT: Encore! performs the powerful work April 6-7, 2018, 7:30 p.m., at the Moody Performance Hall, located in the Dallas Arts District. Texas Ballet Theater Professional Division will perform a world premiere as special guest artist in the series. Macy’s is the presenting sponsor. DBDT: Encore! company photo by Steven Ray. Born and raised in Tokyo, Ueyama moved to the United States in 1991 to study dance at The Juilliard School in New York City. After touring the world as a dancer with the Paul Taylor Dance Company, he started TAKE Dance in New York City in 2005. In the Sea of Heaven features Encore! dancers in sustained motion and embraces their collective strength. “In Japan, there is a word called ‘Ma.’ It’s a powerful silence,” explained Ueyama. “Sometimes silence can be very powerful. And sometimes physicality and a lot of activity can be very powerful, so I am combining both of them.” In the Sea of Heaven is supported by the Japan Foundation through the Performing Arts JAPAN program. Nine members of the Texas Ballet Theater (TBT) Professional Division will join the Rising Excellence Series as special guest artists in the world premiere of Wavelength. TBT dancer Andre Silva choreographed the contemporary ballet. Silva’s inspiration for the work stems from currents in the depths of the ocean where small waves lengthen into large waves. Silva says, “Within all body movements exists a current that senses the flow in the depths of one’s soul.” Silva is from Brazil. He was the first recipient of the Booz Hamilton International “Rising Star Award” for excellence in dance. Jennifer Archibald, founder and artistic director Arch Dance Company. Chasing Shadows is also on the program. Jennifer Archibald, founder and artistic director of New York City-based Arch Dance Company, is re-staging this intimate duet that explores the relationship between shadows and human instinct. Archibald is the first female resident choreographer in the 40-year history of the Cincinnati Ballet. Encore! will dance Phoenix, an action-packed contemporary ballet based on the mythical Greek firebird character. Zach Law Ingram first created it for DBDT in 2008. His career includes dancing with DBDT and Alvin Ailey American Dance Theater. 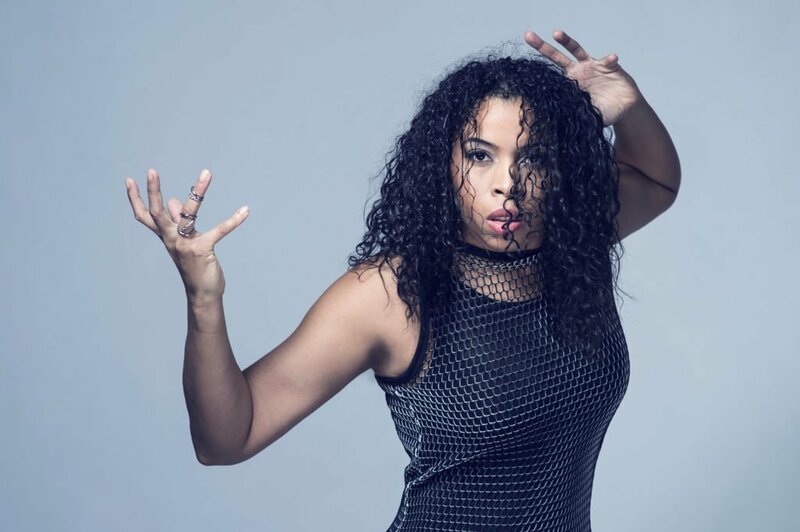 Since 2011, Ingram has been a soloist in The Lion King on Broadway. He is the Founder and Artistic Director of the 6 o’Clock Dance Theatre in Dallas with a satellite branch in Miami, Florida. The Rising Excellence Series will be held Friday and Saturday, April 6-7, in the Moody Performance Hall, 2520 Flora, Dallas, Texas, 75201. For tickets details call 214-880-0202 or visit www.ATTPAC.org.